Lanier Sailing Academy – Atlanta has been in business since 1969. We have earned the ASA Outstanding School of the Year Award 5 Times and have won numerous ASA Outstanding Instructor of the Year awards. Our quality of instruction is excellent and the fun we have along the way is legendary. We are the largest sailing school on Lake Lanier with 16 boats in our fleet ranging from 22′ to 36′. We employ over 30 ASA certified instructors at our Atlanta location. 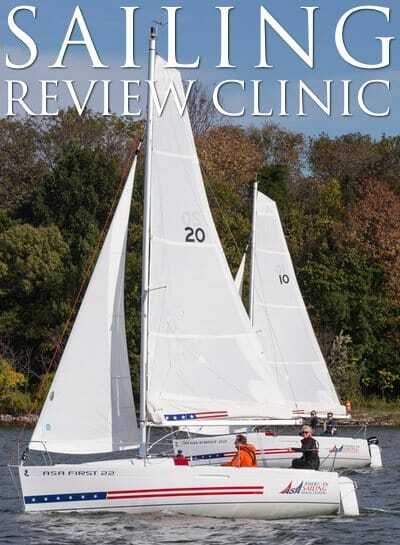 Lanier Sailing Academy – Atlanta also provides sailing club services via our Passport Sailing Club and sailboat rentals. Our club members enjoy unlimited usage of our fleet, numerous sailing clinics, 14 club regattas per year and several dock parties throughout the seasons. We really do enjoy teaching the art of sailing. Our employees and instructors are very supportive and friendly to new sailors. No grumpy salts here, just sweet folks that enjoy teaching the sport of sailing to all. 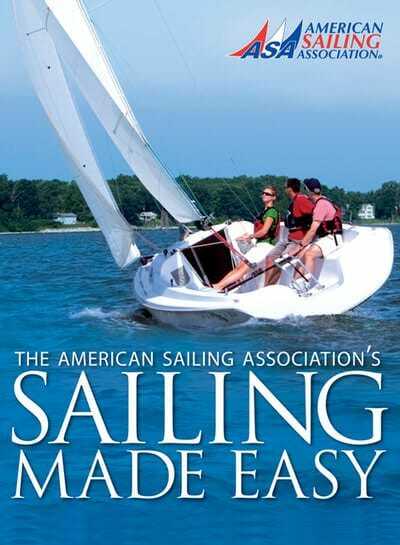 Lanier Sailing Academy offers ASA courses from 101 through 106. Our 101 three day course has unlimited days. In the event you have trouble, we’ll provide additional days at no cost, until you certify or your money back. 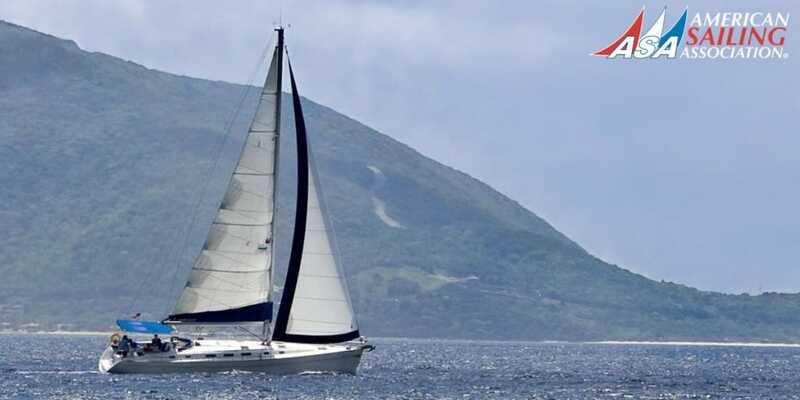 Our Passport Sailing Club provides continuing education through our clinics. 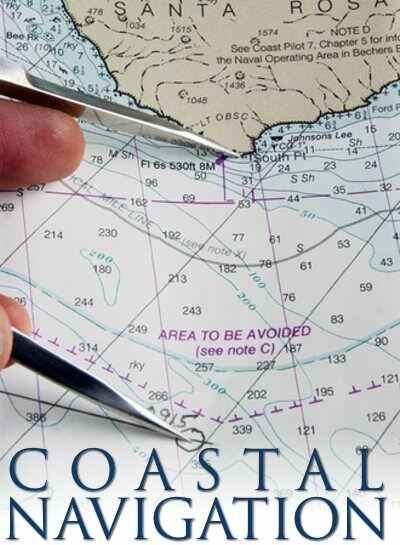 We enjoy teaching various clinics … Docking, Spinnaker, Racing, Anchoring, Heavy Weather, Coastal Navigation, Celestial Navigation, Charter Management, etc, etc ….